The Weinstein Company have been a powerhouse mini-major in the entertainment industry since its inception in 2005. Their win for Best Picture with The Artist gives them two back-to-back victories, and now brothers Bob and Harvey are looking to expand their empire. 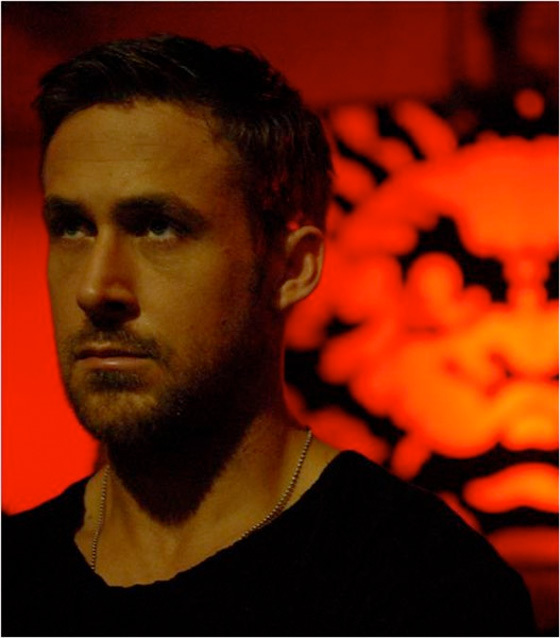 Radius-TWC, a new label within the company devoted to multi-platform distribution, has just acquired distribution rights for Nicholas Winding Refn's follow-up to Drive, a reunion with Ryan Gosling called Only God Forgives. The revenge thriller has already started filming in Bangkok and we even have a first look photo from the set and more info below. Refn's Only God Forgives has also been described as a modern "East meets West" western, and it follows a kickboxer-turned-gangster (Gosling) in Thailand who must fight to avenge the murder of his brother. While that logline may sound like every Jean Claude Van-Damme movie you've ever seen, trust us when we say that this is one to look forward to. Drive brought Refn's visual style to new levels, but both his Pusher trilogy and Bronson are great stylistic exercises that cement Refn's status as a director to keep an eye on. The film co-stars Kristin Scott Thomas and Tom Burke, but there's no release date just yet. Meanwhile, Radius-TWC has been quickly establishing itself as a force to be reckoned with in the short time it's been around. It grabbed Bachelorette, the female-driven comedy from Sundance 2012, and also acquired the English-language remake of Nicholas Winding Refn's Pusher, which the Danish filmmaker is also executive producing. I'm glad to see a studio (even a smaller one like The Weinstein Company) acknowledge the advantages of multi-platform distribution, since that seems to be the way the industry is heading these days. We'll keep you posted with more of their acquisitions in the future. Excited? YES ....I am so excited for this film! I may be wrong but I believe Ryan Gosling is going to be using an english accent for this role, which is a first for his career so that should make thing interesting. Without a doubt one of my most anticipated films coming out this year. After seeing Bronson and then Valhalla Rising, Refn became one of my favorite directors. Then seeing Drive sealed the deal for me. It also made me a Going fan so now I'm super excited for this film. I really need to see the pusher films now! He is the same persona in every movie; which, he is pretty good at it. Trouble is, Drive was mostly style and no content.